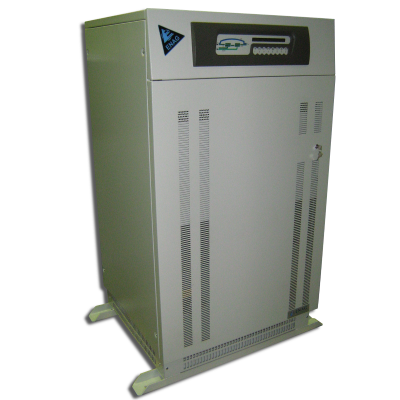 The CF range of converters ensures the frequency and voltage conversion for AC networks. This new range of frequency converters, designed to work in severe environments, are the result of years of experience in designing on-board electronic systems. Marine version: On-board network supply in 50 or 60Hz depending on shore supply.